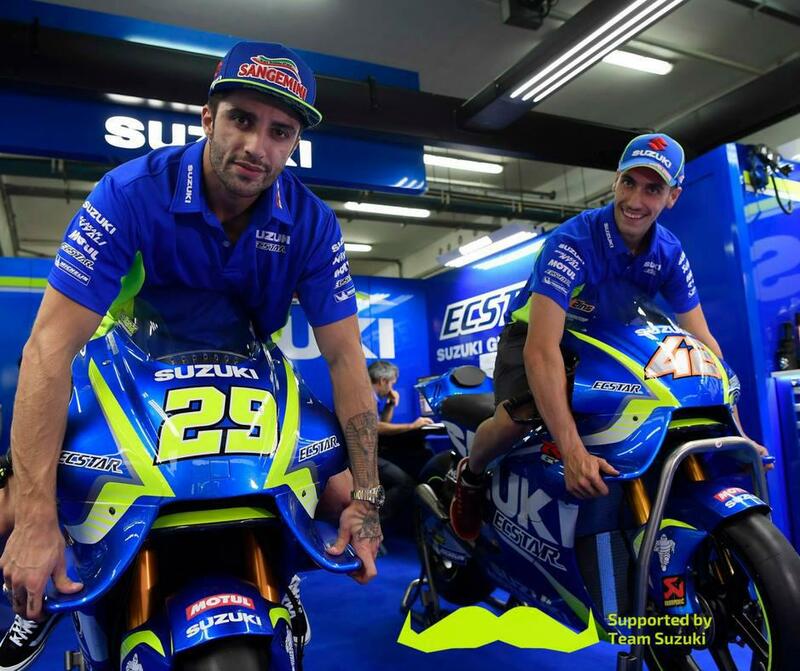 The factory Suzuki MotoGP team have partnered with the Movember Foundation to offer two three-day Team passes for the final round of the MotoGP championship November 10-12. The passes are up for grabs in an online auction, with the bidding starting at £100 and it’s open now! All proceeds from the auction go to the Movember Foundation - the largest global men’s health charity. The winner of the passes will be a guest of the team during the race weekend – from Friday to Sunday – and will get a rare insight into the inner workings of a top MotoGP team. 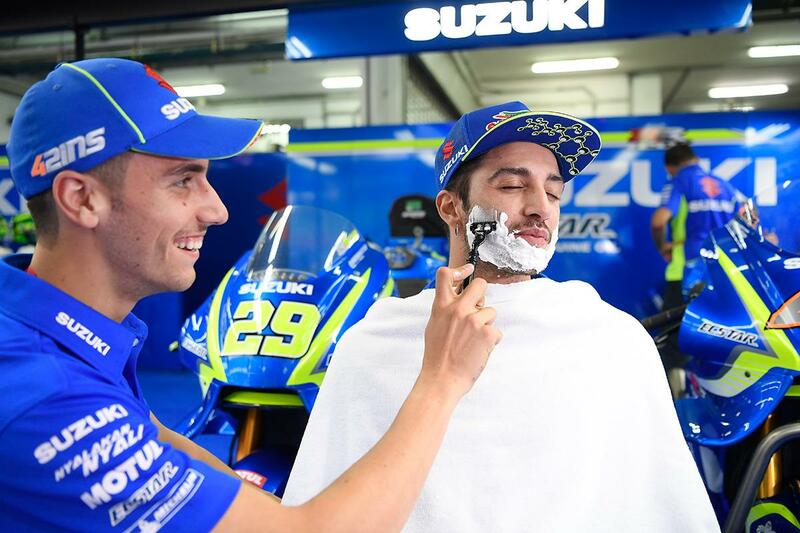 They’ll get up close and personal with the riders – Andrea Iannone and Alex Rins – and will be entertained in the teams hospitality suite throughout the weekend. 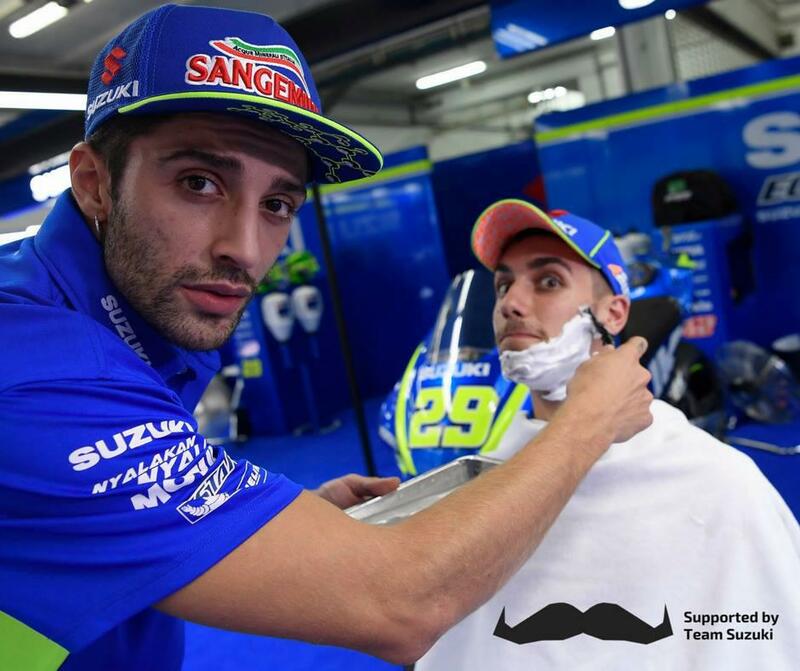 The entire Suzuki Ecstar team – riders and crew included – will be growing their best moustaches for the month of November, as well! The Foundation raises funds to deliver innovative, breakthrough research and support programs that enable men to live happier, healthier and longer lives. Committed to disrupting the status quo, millions have joined the movement, helping fund over 1,200 projects focusing on prostate cancer, testicular cancer and suicide prevention. In addition to tackling key health issues faced by men, the Foundation is working to encourage men to stay healthy in all areas of their life, with a focus on men staying socially connected and becoming more open to discussing their health and significant moments in their lives. The Foundation’s vision is to have an everlasting impact on the face of men’s health. For more information, or to sign up to Movember, visit www.movember.com, or you can join the Suzuki Ecstar Movember Team. Win a VIP trip to the British MotoGP! Win a trip to meet Rossi in Valencia. Only one week left! Riders for Health announce ultimate MotoGP competition!